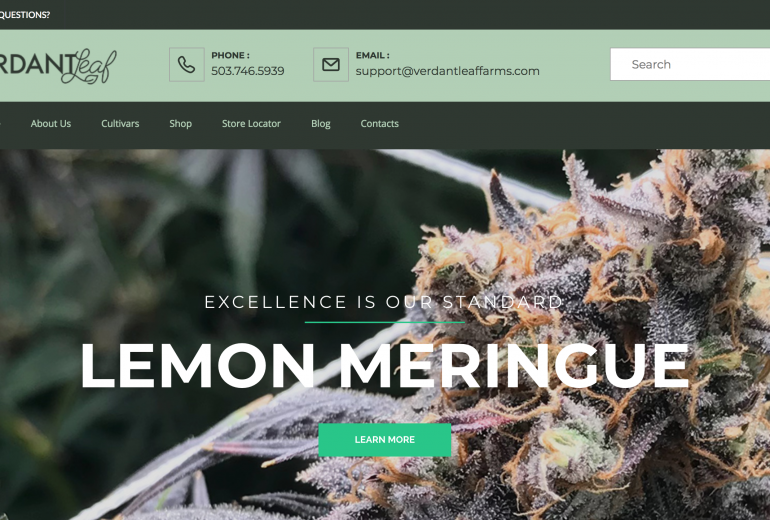 Verdant Leaf Farms came to Nug seeking a website that would emphasize the exceptional care they take in producing sustainable, high quality cannabis. Our team chose to approach the building of the website with a specific focus on the unique genetic and environmental quality of the cannabis they offer. We chose to highlight these stringently-monitored aspects of their cannabis for one reason: no other brands so thoroughly documents the quality and sustainability that is assured by the team at Verdant Leaf Farms. The unique attributes that Verdant Leaf Farms brings to quality and ecology were given a central position within the design of the page without subtracting from the intuitive navigation menus. “Craft Cannabis” has become a catch-all phrase by many brands in describing their premium cannabis. To strongly qualify this claim, and to differentiate Verdant Leaf Farms, we placed their Certified Kind environmental certification front and center. Another main achievement of the design we implemented was the focus on detailing the unique farming choices they make to adhere to such a certification. Whether through the use of energy efficient LED lighting, the use of organic compost teas, or the unique water reclamation methods, Verdant Leaf Farms not only implements these best practices, they also share the process and methods for their customers to clearly see. We chose to utilize a large portion of the home page with a detailed and interactive graphic showing just how sustainable their growing process truly is. Finally, a central aspect of the design process was to emphasize the unique cannabis cultivars which Verdant Leaf Farms expertly curates and grows. With cultivars such as Koko Puffs, Lemon Meringue and others, the visual pop of cannabis plants is supplemented with exact data on potency, indica/sativa ratio and genetic lineage. 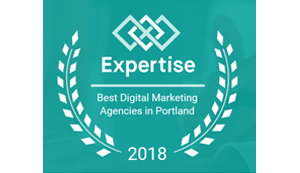 Through the design elements chosen by Nug Digital Marketing, customers and visitors to the new Verdant Leaf Farms homepage know immediately that their standards will be met and exceeded.